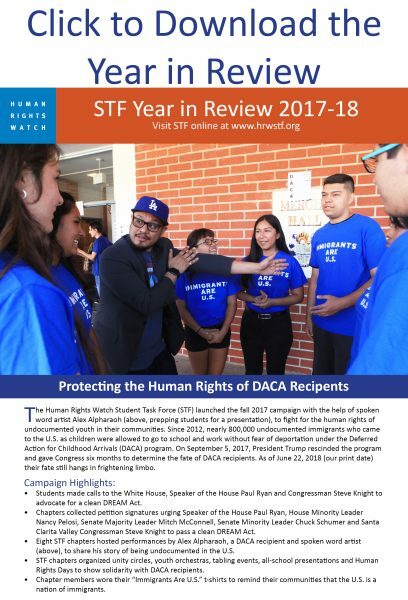 The Human Rights Watch Student Task Force (STF), launched in 1999, is a youth leadership-training program that brings together high school students and educators from the Los Angeles area and empowers them to advocate for human rights issues, especially the rights of children. Each year, STF works with approximately 300 students at 15 different public and private schools to reach out to more than 21,000 students in Los Angeles. Members develop leadership abilities, recognize the importance of defending and protecting global human rights and become skilled communicators on behalf of children who are denied those basic rights. 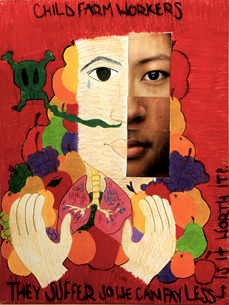 Chapters establish core leadership teams that work with the STF team and teacher advisors to prepare weekly agendas, lead meetings, engage members, plan events on campus, work with school faculty and liaise with other STF chapters in order to reach out to their on- and off-campus communities. 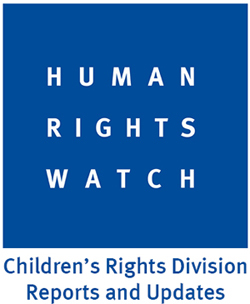 One way STFers reach out to their networks is through our annual human rights campaign, which aims to coordinate with the work of the Human Rights Watch Children’s Rights Division. Previous campaigns include the Global Refugee Crisis, End Military Use of Schools, Child Soldiers and Juvenile Justice. STF members educate and raise awareness of the annual campaign’s human rights topic within campus communities by attending workshops and hosting guest speakers, film screenings, tabling events, all-school assemblies, faculty and classroom presentations, art exhibits and experience tents. Every campaign has a built-in advocacy action open to all campus community members. Actions range from calling the White House and gathering signatures for ballot measures to meeting with elected officials and appointed diplomats. 10 million children under age 5 die each year from malnutrition and preventable diseases (MDG 2011). Email us to learn more about the HRW Student Task Force and how to get involved.